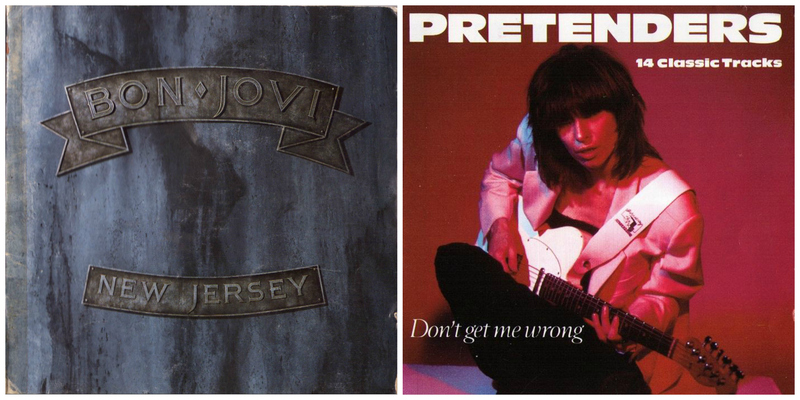 For this I have two options: it might be Bon Jovi — New Jersey (1988) or Pretenders — 14 Classic Tracks (1994). These were the first albums I ever bought, or rather my very first albums I owned, since I’m not sure if I bought the CDs with my own money or was it my dad who bought them to me. And I cannot recall which one was first. However, I still know the words for Pretenders song Don’t Get Me Wrong and Bon Jovi’s Born To Be My Baby. Oh, how I listened those tracks soooooo many times! There was a time when New Jersey was my favourite album, and I still like it, especially songs like Bad Medicine, Wild is the Wind and Love for Sale. Maybe it showed me the way to 80s glam metal which nowadays is one of my favourites in music genres.